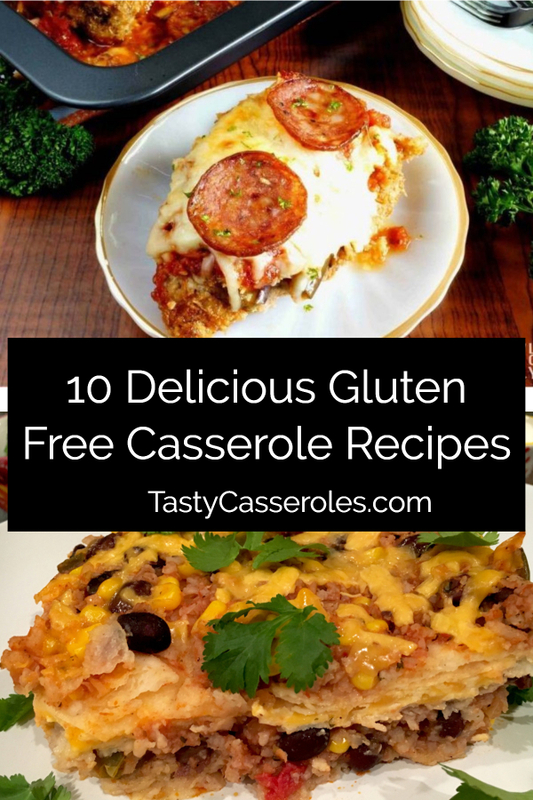 From zucchini casseroles to ground beef and chicken, there are plenty of ways to make tasty gluten free casseroles. 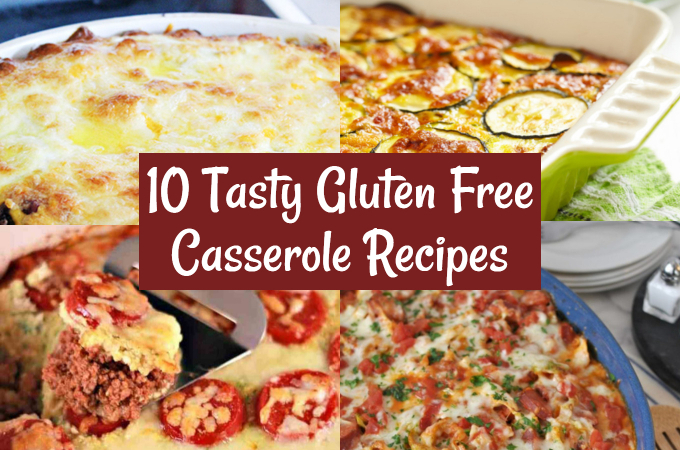 Below are 10 delicious gluten free casserole ideas to get you started. 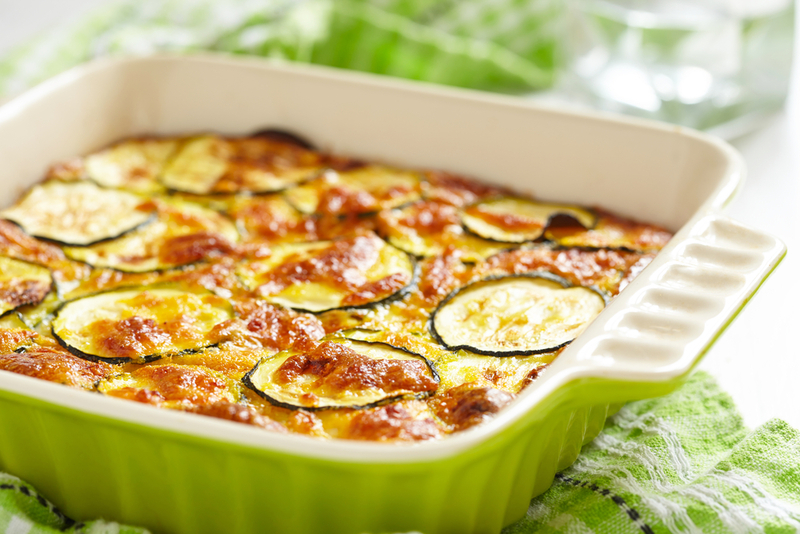 This tasty zucchini cheese casserole is both low carb and gluten free. It’s perfect as both a side dish or as a meatless main dish meal. 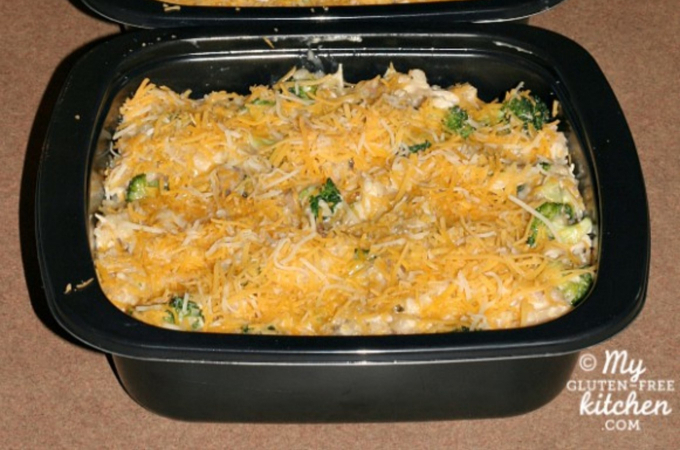 This casserole is not only gluten free, it’s also a great freezer meal. The recipe makes enough for one meal and two extra to freeze! 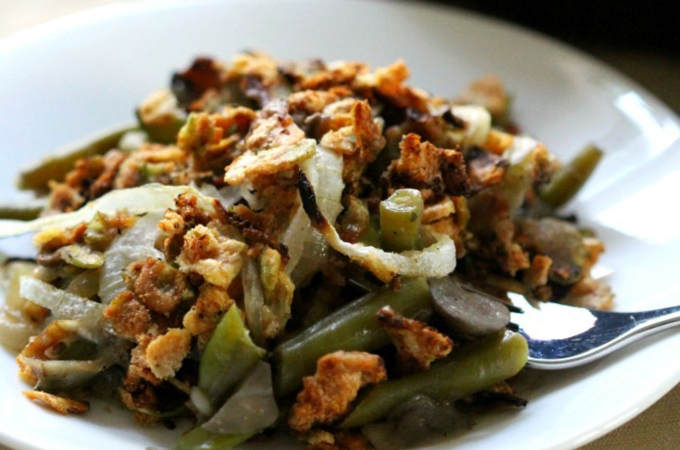 This gluten free vegan green bean casserole is a great alternative to traditional green bean casserole recipes. It doesn’t call for canned soups like a lot of casserole recipes, yet is still quick and easy to put together. 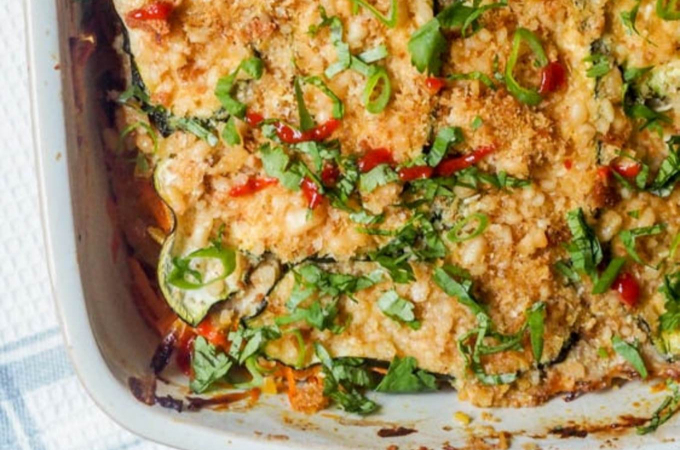 This delicious casserole features a gluten free zucchini and cauliflower crust. 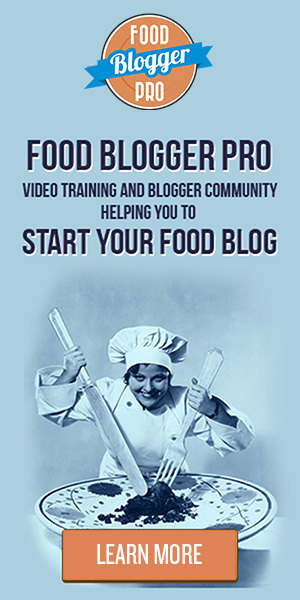 The recipe is low carb and grain free so it fits into a variety of healthy eating plans. 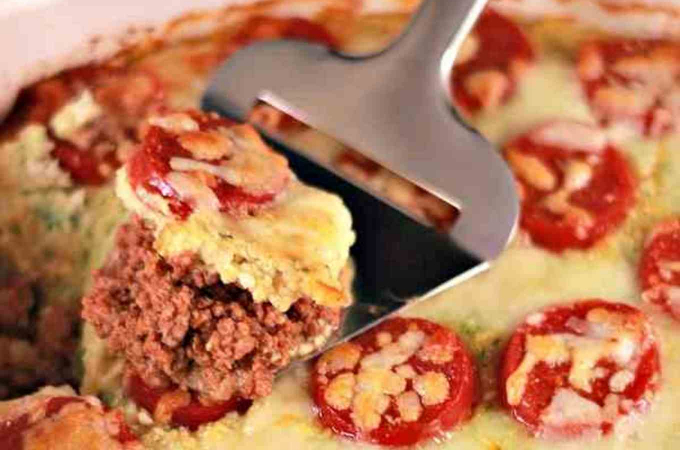 This low carb, gluten free cheeseburger casserole is the ultimate comfort food. I like the addition of mayonnaise and chopped dill pickles for an authentic taste of some favorite burger toppings. Be sure to check labels on mayo since not all of them are gluten free. 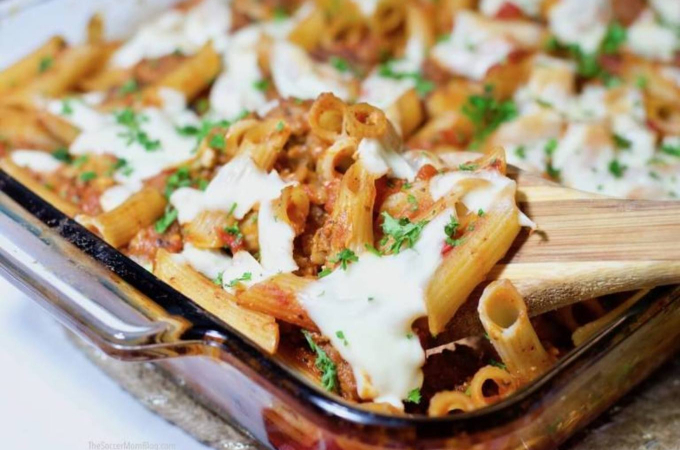 This gluten free baked ziti recipe features sausage, onions, bell peppers and diced tomatoes. If you can’t find gluten free zitis then you can substitute with gluten free penne pasta. 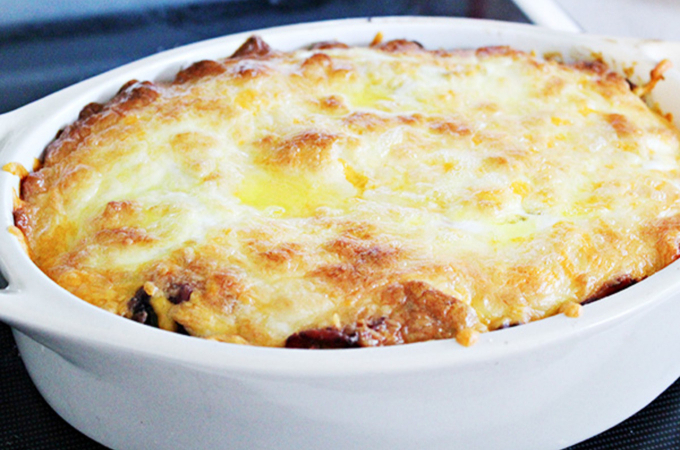 I love the combination of ingredients in this low carb, gluten free casserole. It’s filled with a variety of healthy vegetables as well as smoked sausage and mozzarella cheese. Be sure to check the labels to make sure that the smoked sausage you use is gluten free. Here is another delicious gluten free casserole that is loaded with healthy vegetables. 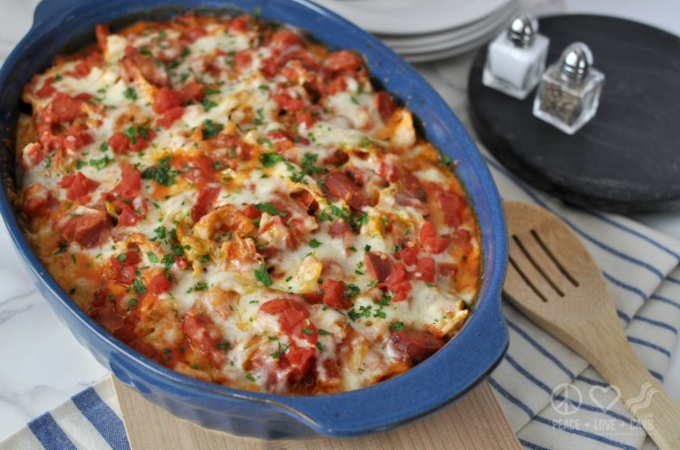 This casserole is part pizza, part Chicken Parmesan and part Eggplant Parmesan. 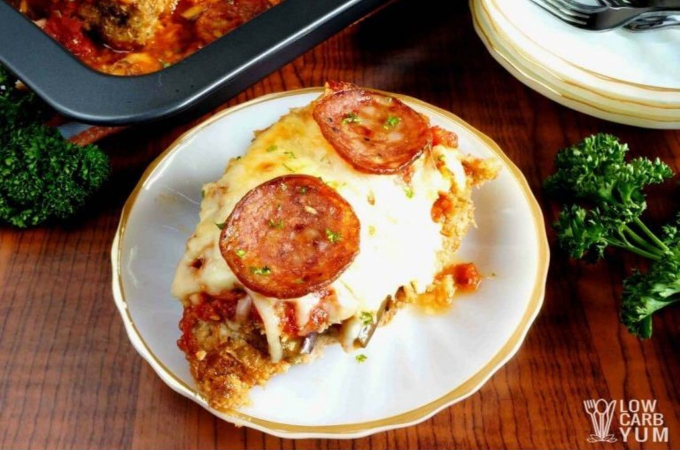 A coconut mixture mixture replaces the breading for a delicious low carb baked Chicken Parmesan with a twist. 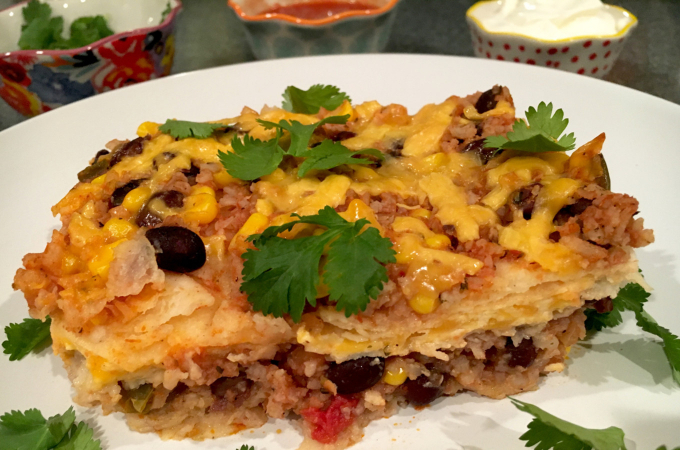 This delicious gluten free Mexican casserole uses corn tortillas instead of lasagna noodles. It’s the perfect vegetarian dish that for to serve on Taco Tuesday or meatless Monday.